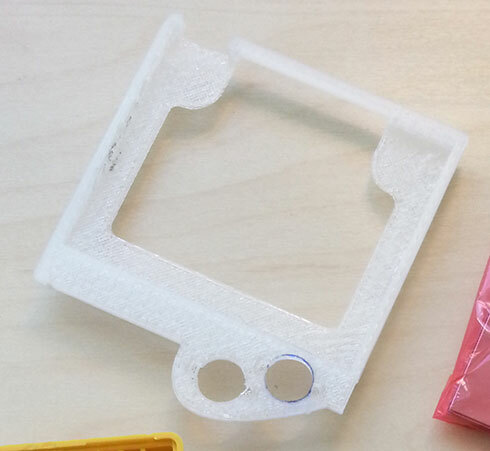 Does anyone here have access to any kind of 3D printer? What have you printed? ideas anybody? I may or may not unravel the mystery of this picture. Last edited by Nisaba on Mon Oct 22, 2018 22:57, edited 1 time in total. Looks somewhat like a gameboy. 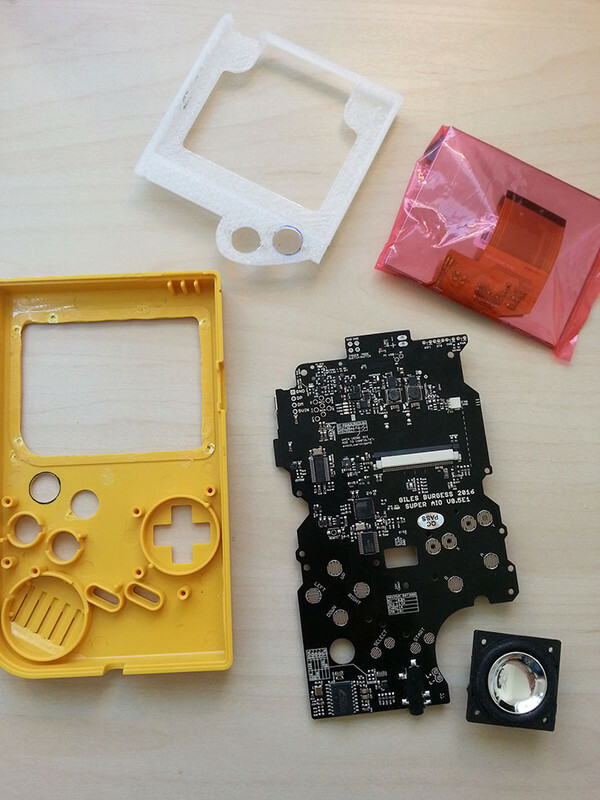 Are you building a handheld Pi device? glory and eternal wealth, of course! simply fill out the address field and we will send you the package.